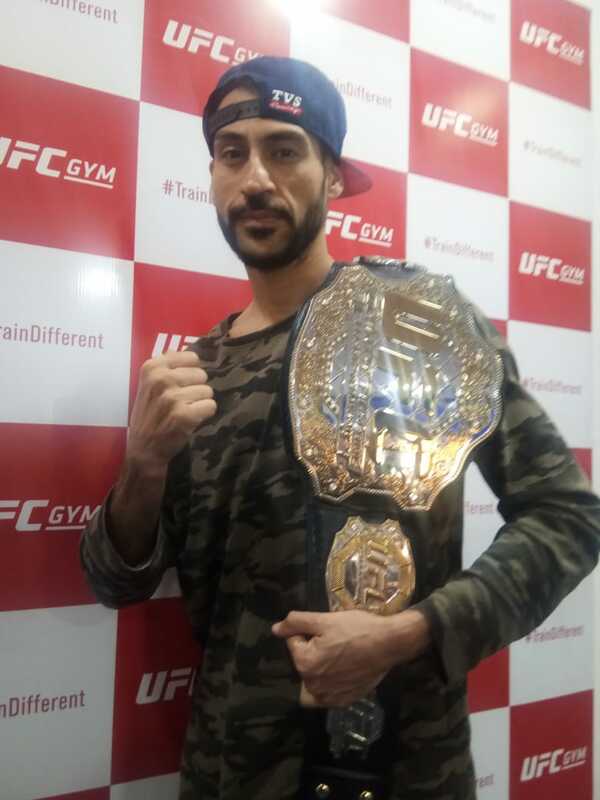 ‘Delhi Don’ Jason Solomon has been in the news recently, as he dragged Super Fight League into the limelight, talking about the many issues that were present in the Indian MMA promotion. We caught up with him again, so that he could elaborate further, and there were several revelations that caught people by surprise. Jason opened up in detail about the 30% cut taken by the Super Stars Talent Agency. He elaborated further on the situation, explaining it as it stands currently. He went on to explain the situation, that Super Fight League were using his copyrighted music, but were not compensating him for that. He went on to say that in the second season, despite him asking for payment for the music, with all the advertisements and walkouts using the theme, he was refused payment for the track. He then spoke about how he had brought the sponsor, Bisleri, using his own contact, from a friend with his whom he trains. He got Bisleri to sponsor them, and was supposed to get a commission for that but did not. He also touched on how Super Fight League was looking for people to buy the teams for Season 1. They were selling each team for 5 crore rupees. He said that he sat down in two meeting with Super Fight League and Bill. He went on to say that he had found out that his contact had bought the Goa team, but he was not paid for that. He said that at the time, he had already spent a lot of money in Phuket doing a series. He was put between a rock and a hard place by them. In the face of such a situation, Jason admitted that there were no options at this stage other than Super Fight League for Indian fighters. So, he had to sign the contract. He went on to say that he felt that a Fighters Union would not help in India either. In Season 1 of SFL, he revealed there was an attempt at a fighter’s union, but it did not work. Jason admitted that because he was from a richer family, his background was different from the rest of the fighters and he fought due to passion. However, most of the other fighters were not from a similar background. He said that to these fighters, their entire futures were dependent on the availability of the Sports Quota. He said that these fighters had never enjoyed any luxury, and the comparative achievement of fighting for $500, $700, or $1000 dollars matter a great deal more. However, the rate did not meet the international standard rate. “It’s racist bro! You are giving foreign fighters 5-Star Treatment, 5-Star Hotel, paying them so much money, and your own desi fighters, you are making them stay in a s** two star hotel, paying them f***ing peanuts, that too you are taking all these taxes. The foreign fighters, they come on tourist VISA and they pay them in cash, so they don’t even deduct tax from them. It’s complete racism towards Indian fighters, complete racism. Jason went on to elaborate even further. He said that SFL has a history of not paying their vendors. He was asked to provide ring girls for Super Boxing League’s Season 1. He contacted his friends who own modelling agencies and asked them to give them a good deal. However, after using ring girls from modelling agencies for a whole season, they did not pay the agency for the services provided. Jason was contacted by the company. Jason elaborated further on what he had said about the Bollywood Celebrities who were coming to SFL. Jason compared the situation, about how he had to make the flight and go train himself out of his own pocket. He said that he had not been calling Tiger Shroff a ‘c*****a’ and Randeep Hooda was another exception. He praised both Tiger and Randeep Hooda, saying that Hooda had even given his team a party. However, when talking about Jacqueline Fernandez and other celebrities, he said the situation was very different. She said that all the other celebrities were paid to show up there, by Super Fight League and Super Boxing League. He called Avi Mittal a ‘full on liar’. He said the only reason they were being paid to show up was that they would get the attention from the media that they had the Bollywood Celebrities there. Jason then finally addressed his own contract situation, revealing that he had moved out of India, and actually lived in America. 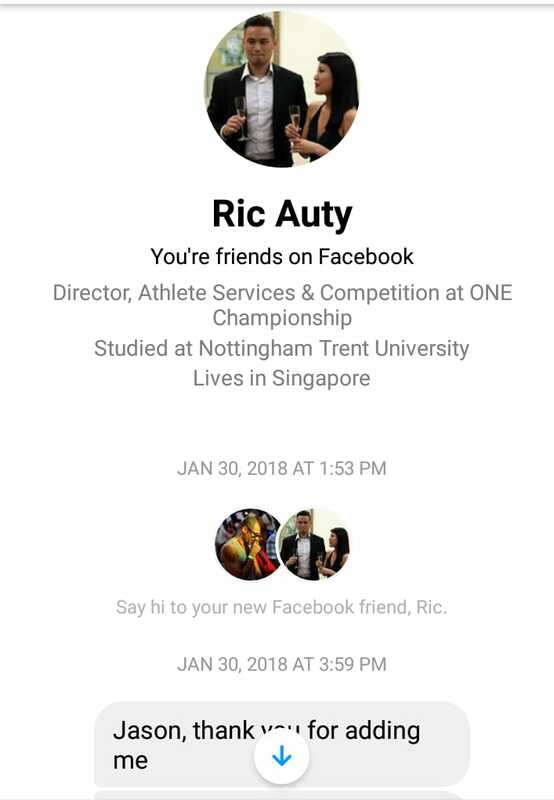 He was being contacted by Australian Fighting Championship, ONE FC, as well as… UFC. “I can’t tell you the date, but UFC is coming to India. They have opened up a gym in India. I have been there, seen them, met them and talked with them. About his future, he promised that fans could see him in the ONE FC or the UFC in the next 1 to 2 years. The reason for the delay was that he was still in contract with Super Fight League, and he was looking to get out of the contract. He provided images, proving that he had been contacted by these companies and that what he was saying was completely legitimate. He said that he still had loyalty for Super Fight League, and that was the only reason he was not breaking his contract. He iterated that if he wanted he could break the contract, and given the Indian Judicial system, by the time SFL could do anything about it, he would be done. “If I really wanted to break the contract, I could break the contract, and these guys would spend so much time and energy and money fighting in the courts for years. 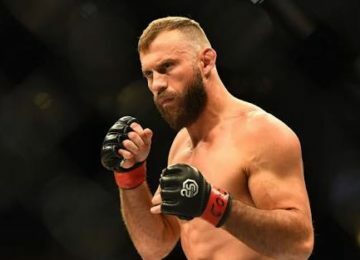 He reiterated his frustration that he was stuck in a contract, where it was not even sure that there would be a season 3 for Super Fight League. He called out Avi Mittal for recent comments saying that SFL had made Jason Solomon. 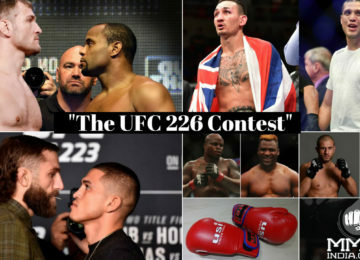 He revealed another issue, as he said that in the Super Fight League Contenders Trials, the contenders had to come and pay a fee to get a tryout. He also had a warning for the fighters who were trying out for the Super Fight League Contenders. He spoke against SFL taking money from kids, and that they should not be taking from kids who have nothing. 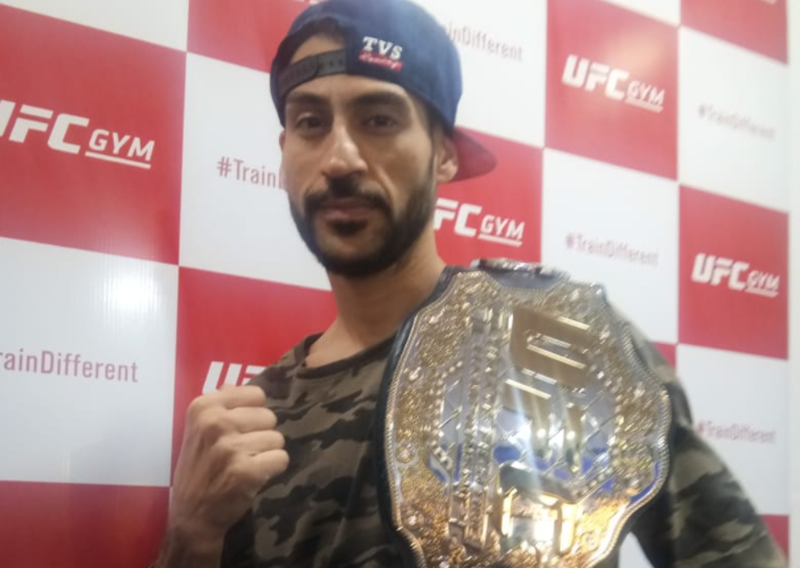 Jason spoke about the MMA India circuit and that mentioned he had outgrown it. He was going international and was looking to sign with UFC and ONE FC. The Muhammad Ali Boxing Reform Act is one of the acts in place to protect the welfare of fighters. Accepted in most countries, among its many clauses, it protects the fighters from ‘conflict of interest’. 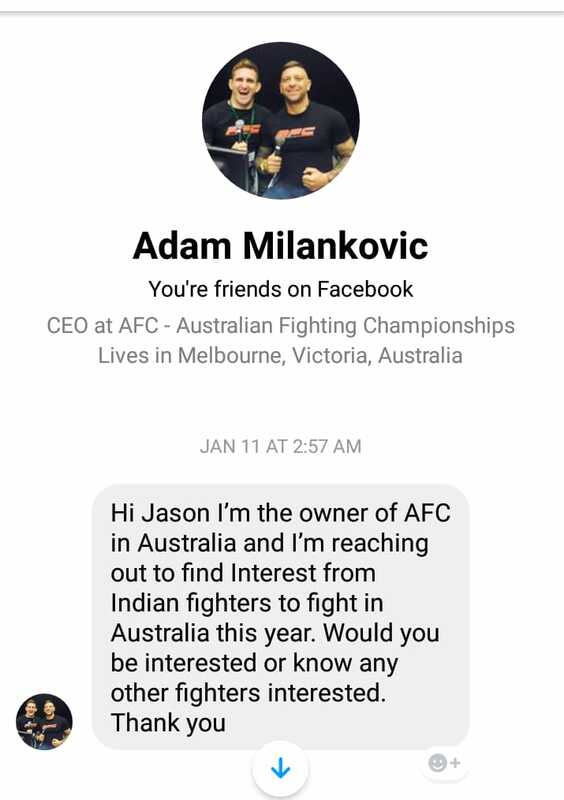 As Jason Solomon elaborated, by this act, a fighter could not be contracted to a management organisation, and fight for the same organisation exclusively as this led to a conflict of interest. Given the common ownership of Super Fight League and Super Stars Talent Agency, according to him, they were allegedly in violation of this. Unfortunately, the laws are not accepted in India. 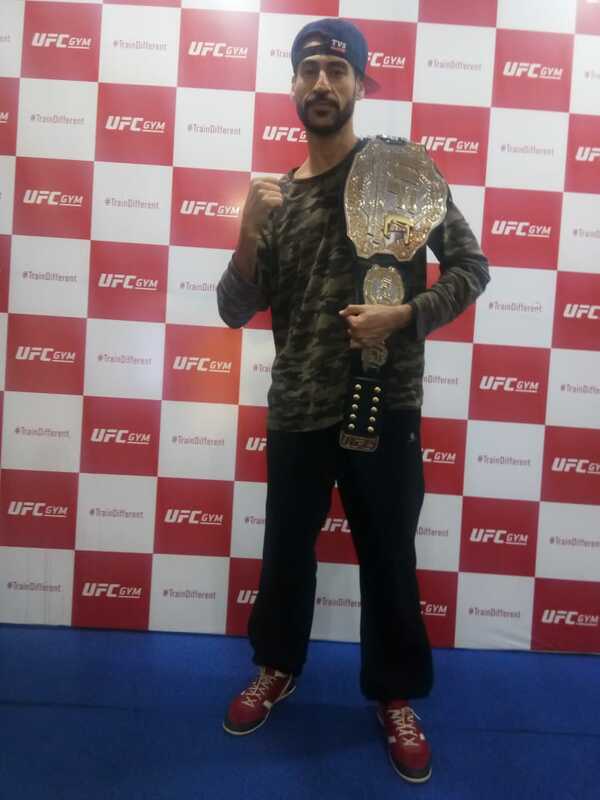 Jason said that he wanted to be the ‘change of Indian MMA’, and jokingly mentioned a Jason Solomon Fighter Reform Act. Jason said that his mission was to bring the protection of the Ali act into India. Jason Solomon has now got a single mission in mind, and he is barrelling towards it, irrespective of any consequences he might suffer as a result. He is prepared to take on the burden of such consequences, to bring the necessary change to Indian MMA.